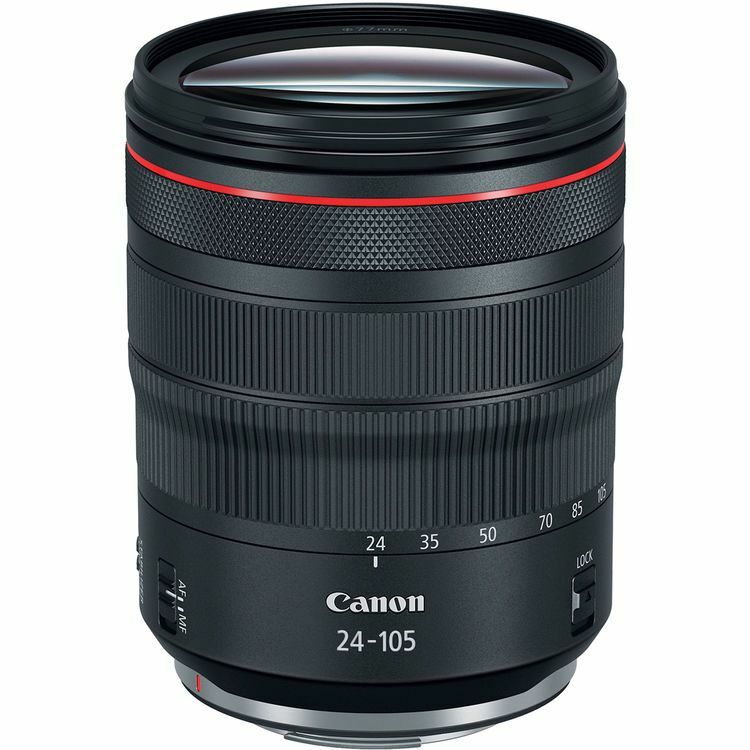 Prized for its versatility, the RF 24-105mm f/4L IS USM from Canon is a wide-angle to short telephoto zoom characterized by its constant f/4 maximum aperture. 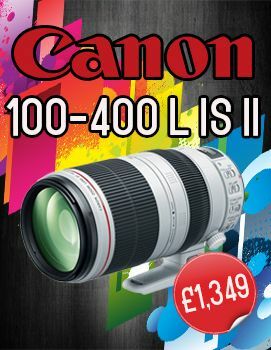 Ideal for use in nearly any shooting scenario, this zoom is benefitted by a five-stop-effective Image Stabilizer to minimize the appearance of camera shake for sharper handheld imagery. Also complementing handling is a unique customizable Control Ring, which can be configured to adjust a variety of exposure settings settings, including aperture, ISO, and exposure compensation. Benefitting image quality, the advanced optical design features a Super Spectra Coating, which helps to suppress ghosting and flare in order to improve contrast and color accuracy when working in bright and backlit conditions. 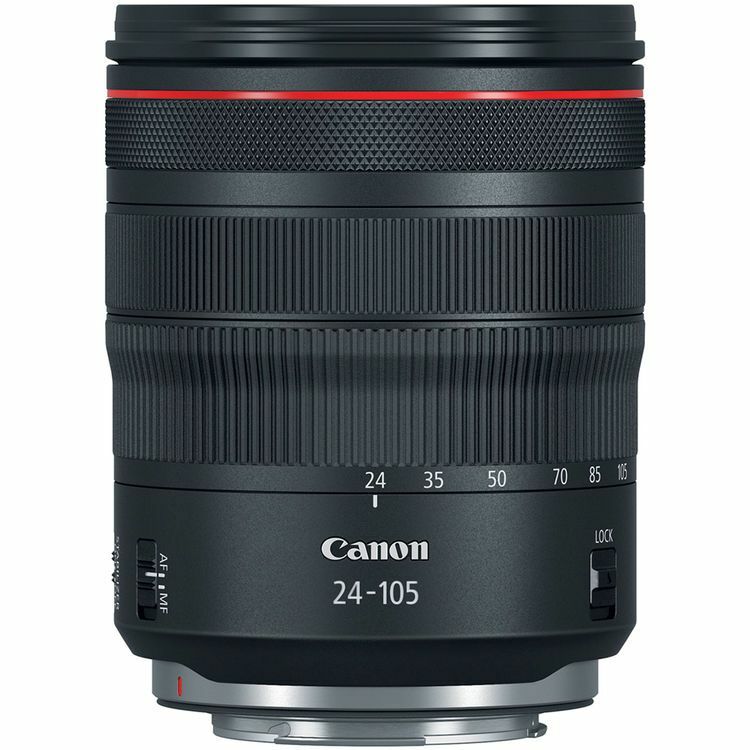 Ideal for both photo and video applications, this lens also incorporates a Nano USM autofocus motor, which delivers quick, quiet, and precise focusing performance.